Cost to walk away from Facebook for a year? Real-life auctions reveal consistent value for users that exceeds Facebook market value. BOSTON and GAMBIER, Ohio (Dec. 19, 2018, 2:00 p.m. ET)—How valuable is Facebook to its users, and how can you measure the value of the site when access is free? Three economists and a social media researcher pooled their work and expertise to assess Facebook’s value to its users, in contrast to its market value or its contribution to gross domestic product. 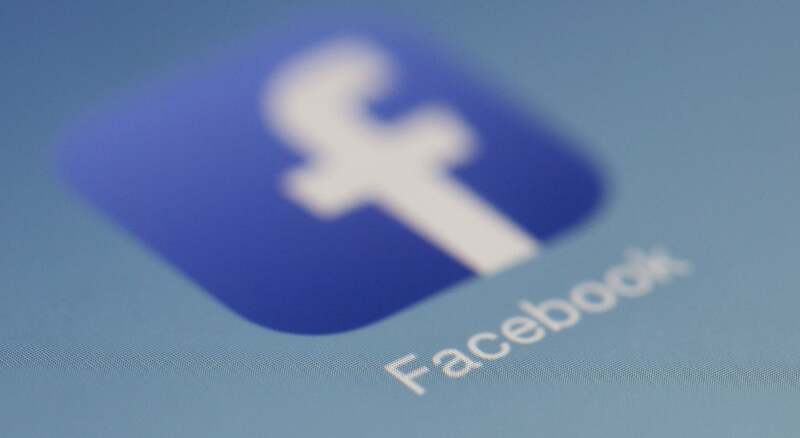 Using a series of auctions – in which people were actually paid to close their accounts for as little as one day or as long as one year – the researchers found that Facebook users would require an average of more than $1,000 to deactivate their account for one year. The study is published today in PLOS ONE.